Mediabrand Ventures, the diversified services arm of Mediabrands, is to be wound down and replaced with three bundled client-service groups. Interpublic’s media division Mediabrands, which includes Initiative and UM, will now group the Mediabrand Ventures properties into what it has called "bundles", depending on whether a client's focus is on reaching mass audiences, a targeted group or a direct consumer. The move means that clients can utilise bundled services across the groups relating to their media needs, rather than going directly to the media agency. Matt Seiler, global CEO of Mediabrands, said: "We have a responsibility to recognise not only how our clients address their global structure, but also in how they speak to target audiences." The agency said its new structure had been implemented to create a more efficient and revenue-driving system for Mediabrands clients, follows a restructure in March in which its four global operations divisions were grouped into three "clusters" – North America, the G14 and "world markets". 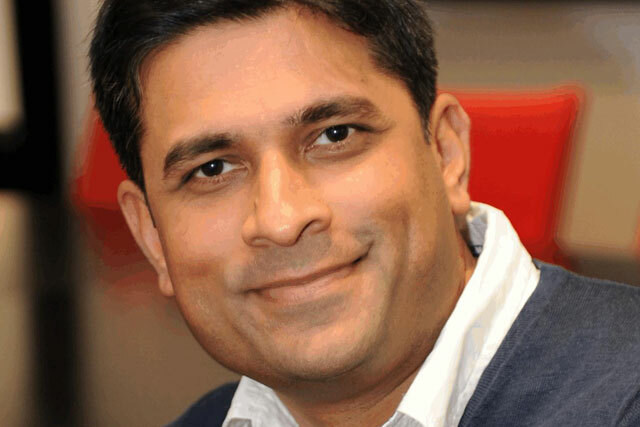 Mediabrands’ new bundles will also open up new positions for Liz Ross, current president of Mediabrands Ventures North America, and Anand Verma, president of Mediabrands EMEA. Both will report to Seiler, with Ross becoming head of groups for the North America cluster, and Verma head of groups for the G14 cluster, including Europe, China, Japan and India. Seiler said: "This makes sense. We have the right products, the right people and now the right structure to not only maximise our performance, but to deliver it in a way where everyone wins. "This reorganisation makes sense of a myriad of offerings under the Mediabrands umbrella and is further evidence of our commitment to our alliance with clients’ global outcome." A Mediabrands spokesman said that under the reorganisation, agencies would continue to operate as normal and would maintain the same staff. Mediabrand Ventures includes Mobile agency Ansible, search and social agency Reprise, and hyper-local agency Geomentum.